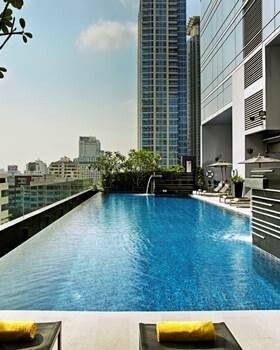 A Bangkok City Hotel offering an outdoor swimming pool and solarium surrounded by magnificent view of the Bangkok City skyline, creating a restful haven. 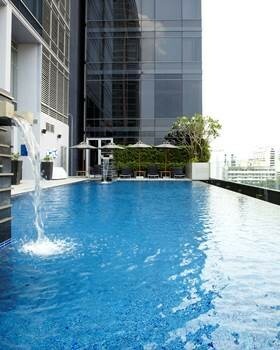 Our infinity pool is located on the 9th floor. Opens from 6:00 a.m. to 9:00 p.m.